If you’re coming to London within the next 6 weeks, you might be on the look out for cool experiences and fun things to do in the city. To make things easier, we’ve created a simple round-up of upcoming events, so you can have your finger on the pulse when it comes to what’s hot and happening in London. If you’re after something cultural, today sees the opening of the critically acclaimed stage version of George Orwell’s dystopian novel 1984. This awesome adaptation is running for 12 weeks, so if you’re in London between now and the start of September 2015, give this a go. London Museums are some of the best in the world and what could be better than the chance to explore them on a balmy summer night? 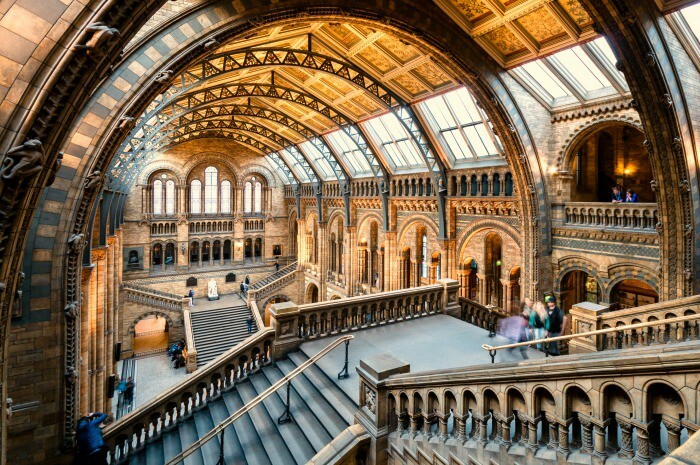 The Natural History Museum is holding a late night event on 26 June 2015. Enjoy an on-site bar with Pimms and temporary exhibitions such as the Secrets of the Stegosaur and Coral Reefs: Secret Cities of The Sea – plus, it’s free! Summer is the season of the festival, so there are countless going on in the city over the next few weeks. The More London Free Festival is already underway and continues until the end of September. Supplying free music, theatre, sport and films on the Southbank near London Bridge station, it’s a great way to soak up some culture in Central London. 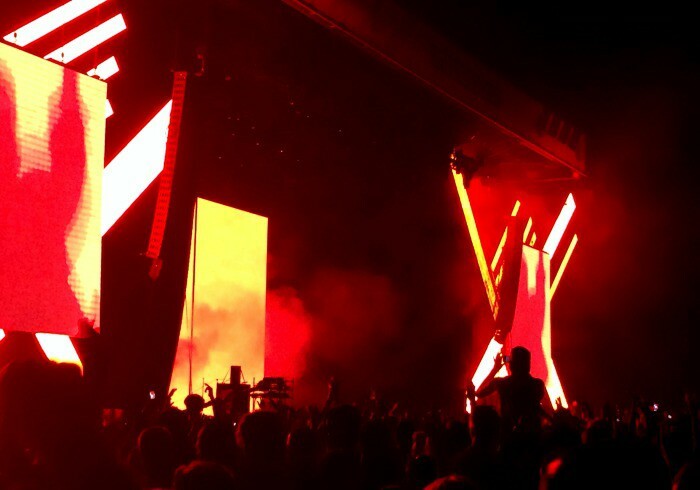 If it’s purely music you’re after, Wireless Festival (28 June & 3 – 5 July) takes place in Finsbury Park, featuring headlining acts Drake, Aviici, Kendrick Lemar, David Guetta and Nicki Minaj. Later on in July, Lovebox weekend takes place (17 & 18 July) in Victoria Park with headliners Snoop Dogg and Rudimental. 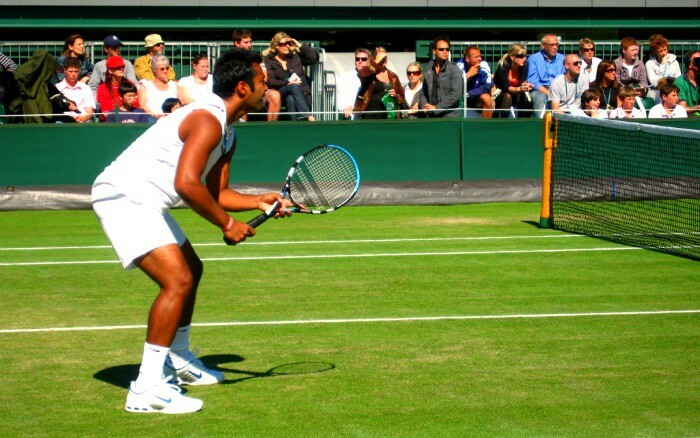 When it comes to sport, London becomes all about Wimbledon in June and July. Starting on 29th June and going on until 12 July, tennis fever will sweep the city and everyone will want to watch tennis with a glass of Pimms and a bowl of strawberries and cream. Wimbledon is one of the only major sporting events in the UK that still supplies a significant number of tickets, on the day of the event, to the general public – this means you can queue up and buy a ticket to the Wimbledon final if you’re willing to camp outside for long enough! It’s also possible to get tickets to the smaller courts and for around £25, you can soak up the atmosphere in the grounds and watch the games on the big screen (you still need to queue though!). 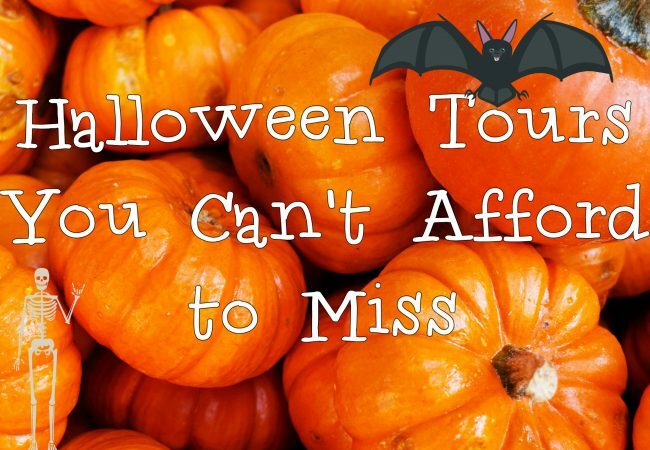 There’s plenty of family fun to be had in the city, so if you have little ones with you, there are loads of options. Opening on 25th June, KidZania in Westfield is an incredible role-playing adventure in a child-sized city – read more here and be one of the first to have fun there! 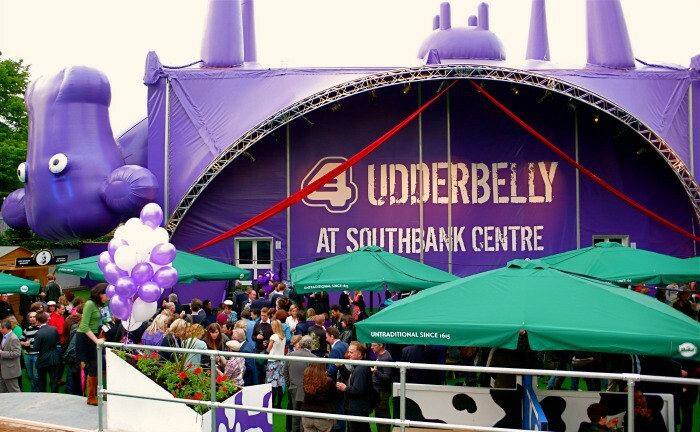 Udderbelly Festival continues on the Southbank until 19 July, with loads of circus and comedy shows for kids and we’re pretty sure the kids shows are enjoyable for adults as well! 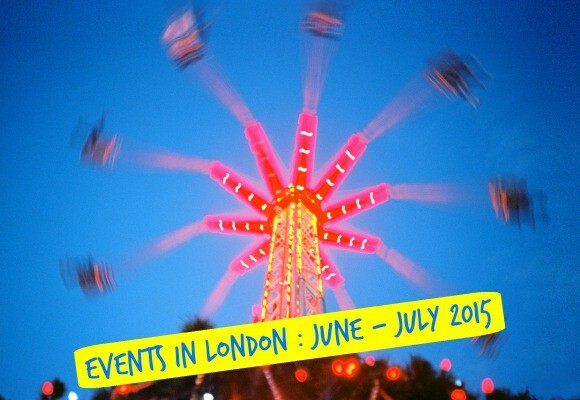 Which London events are you most excited about? Images from Nick Page, Barney Moss, Achim Hepp, Matthias Rosenkranz and Udderbelly Limited via Flickr. See the Queen’s Coronation Dress at Buckingham Palace This Summer!